BMW is touring climbing centres across the UK to target adventurous people with its X2 sports model. The "BMW X climb" activation has been created by experience agency TRO and features demonstrations from bouldering influencers against a backdrop of lighting and UV projections, as well as DJs from Global Radio. The brand will visit Sheffield, Bristol, Edinburgh, London and Newcastle between 23 March and 15 April. 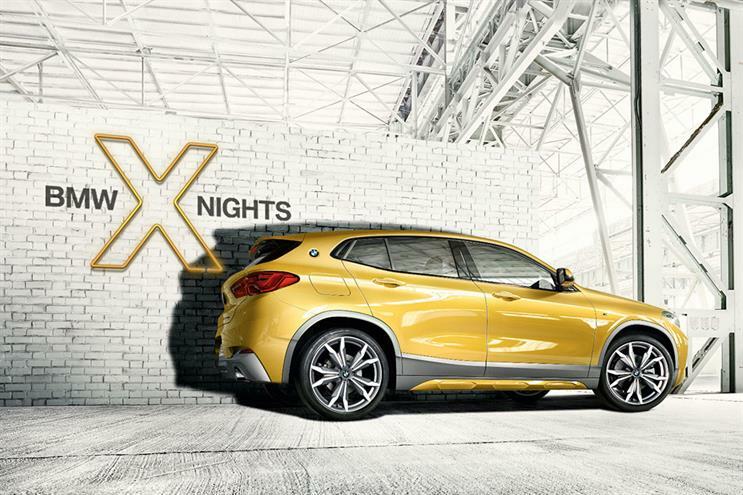 Emily Latham, experiential and sports marketing executive at BMW UK, said: "The new BMW X2 is designed to allow people to go beyond the everyday commute and get adventurous. "TRO demonstrated a deep understanding of the model’s target audience and has devised a campaign to really get under the skin of a whole new demographic. "The campaign is an exciting precursor for our Snowbombing sponsorship, and we’re very much looking forward to engaging with consumers across the country."